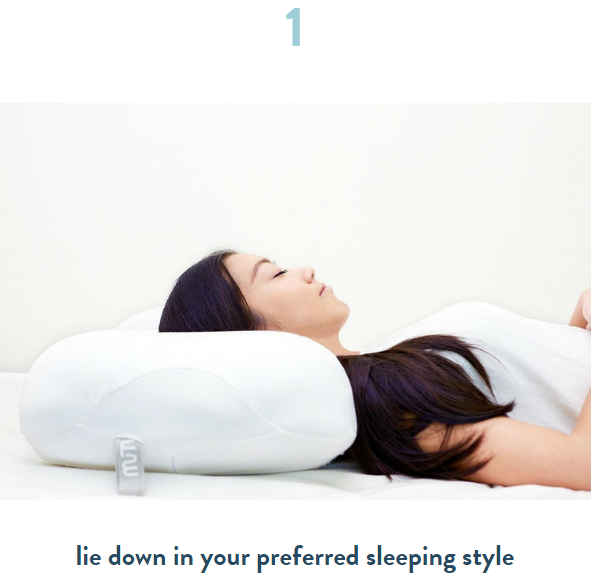 MUTU Pillow: Adjustable. Hygienic. Ergonomic. Pillows that are soft often don’t provide enough support, and pillows that provide support, are too firm. The innovative patterned design of this membrane was created to make a hard material flexible, marrying the comfort of a soft pillow with the support of a firm one. MUTU is the world’s first pillow using a patent-pending air-suspension system instead of filler (foam and feathers) to guarantee you the healthiest, most energizing sleep ever. 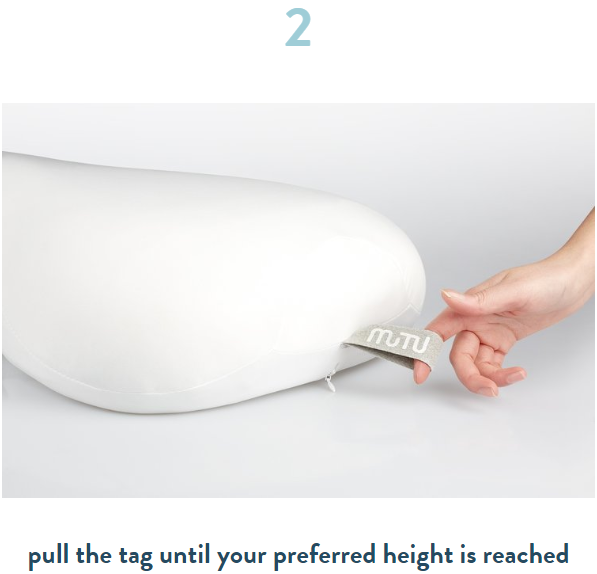 MUTU uses silent-acting air-suspension cushions to absorb pressure while you rest, They can also be raised or lowered pneumatically to any height between 1.5 and 6 inches, depending on your sleeping preference. Side sleepers might raise all clusters, to ensure their shoulders never compress, wherever they are on MUTU. 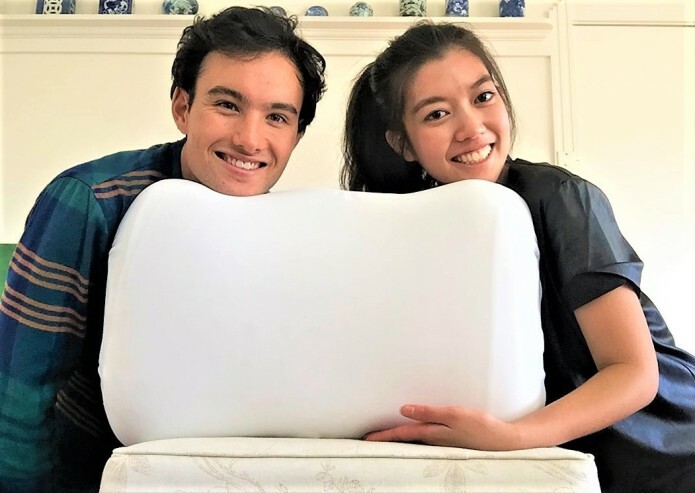 This pillow is of much benefits as it is suitable for Back and Side sleepers , Optimal support & pressure absorbing ,Fillerless and hygienic ,Adjusts from 4cm to 15cm in height ,No Electricity, just air-suspension!